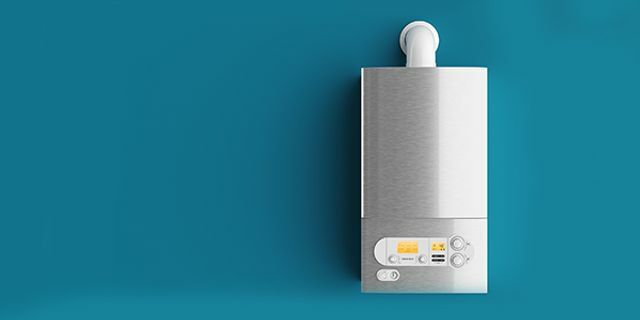 The Gas Safety (Installation and Use) Regulations 1998 were amended in April 2018 to provide some flexibility for landlords carrying out the annual gas safety inspection, but it must be stressed that landlords remain obliged to carry out the gas safety inspection. My colleague Anil Gill has written about the recent changes to the Gas Safety regulations that landlords must be aware of. It should also be stressed that landlords who fail to carry out the annual inspection could face prosecution by the Health and Safety Executive (HSE). Landlords should also be aware that a failure to provide a gas safety certificate, an Energy Performance Certificate, the 'How to Rent' booklet and prescribed information in respect of any deposit at the outset of the assured shorthold tenancy could result in any s21 Notice Requiring Possession, being found to be invalid. Gas safety week might be over for 2018, but the importance of gas safety and the obligations of the Gas Safety (Installation and Use) Regulations 1998 remain. Failure to carry out annual gas safety inspections is an offence prosecuted by the Health and Safety Executive (HSE). In private landlord cases, landlords have been fined and received suspended prison sentences. Will WeWork keep on winning, or will co-working competitors cull it off? Cities are humanity’s greatest innovation: Can the "Smart City" continue to deliver?